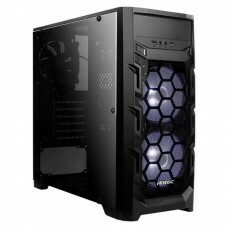 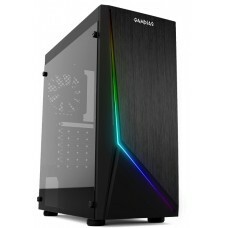 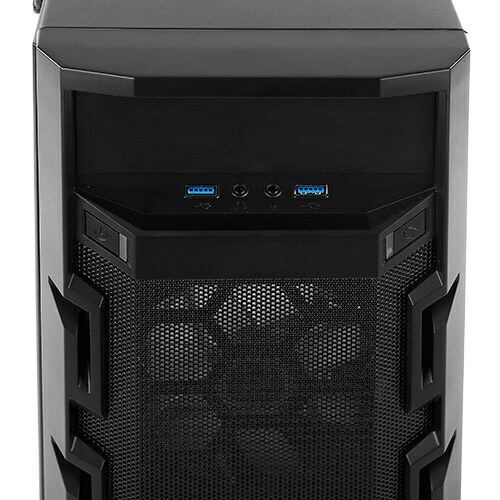 Antec GX202 entry-level mid-tower gaming case has released new vision of gaming. 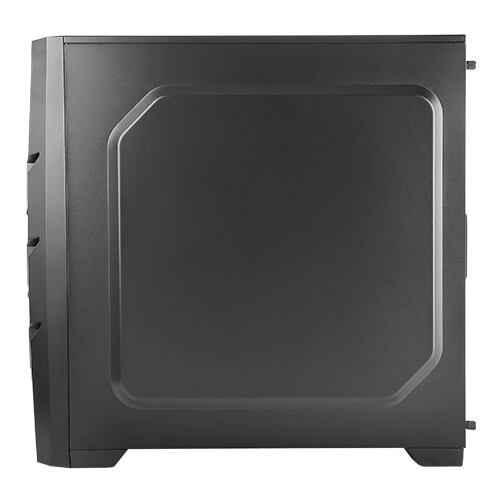 With the net weight of 4kgs and gross of 4.8kgs this casing is very simple but better. 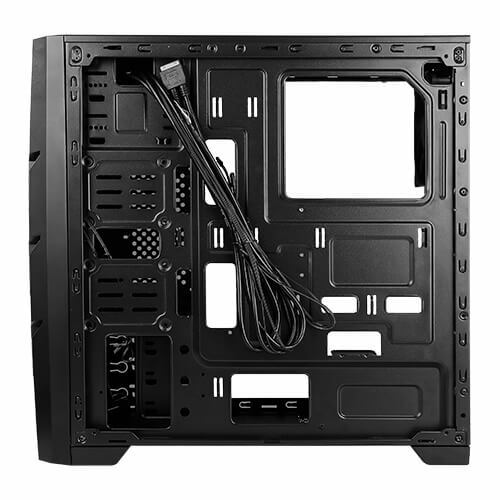 Convex Side Panel makes cable management easier. 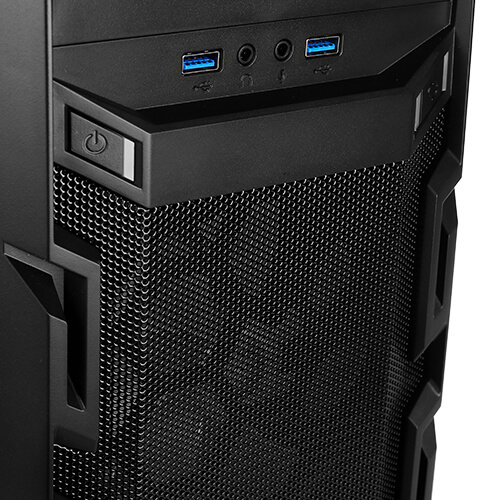 Its I/O panel includes USB3.0 x 2, MIC/AUDIO, POWER, RESET options. 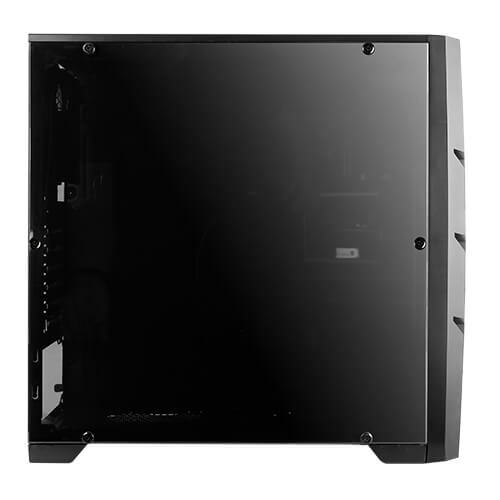 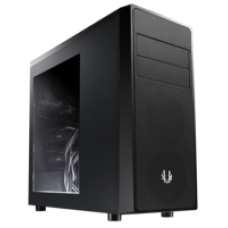 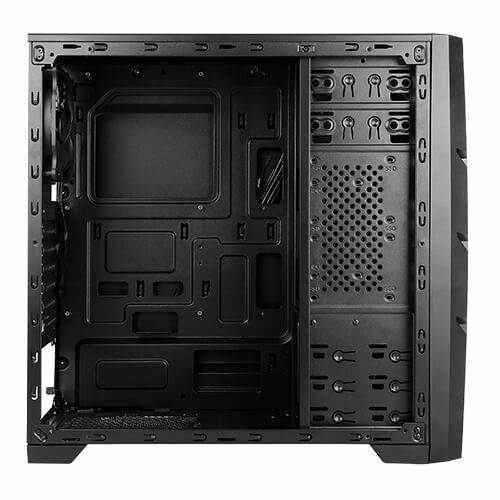 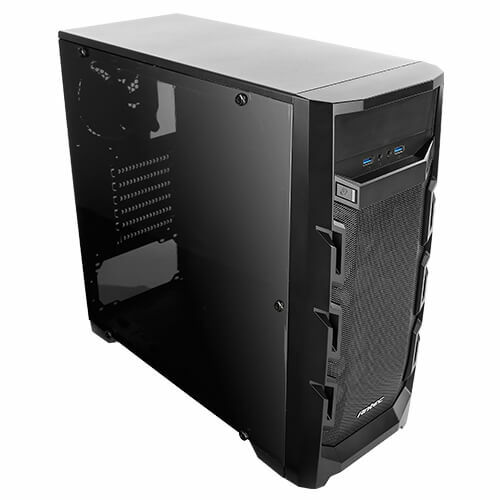 This casing provides the facility of 8 Storage Drives and ATX, Micro-ATX, ITX motherboard compatibility. 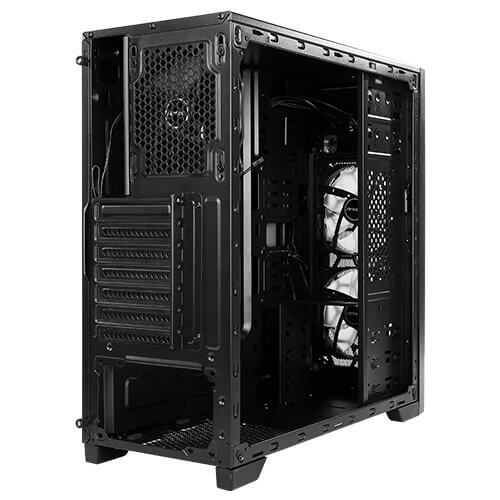 It has up to 375 mm graphic card support and ample routing holes for managing cables. 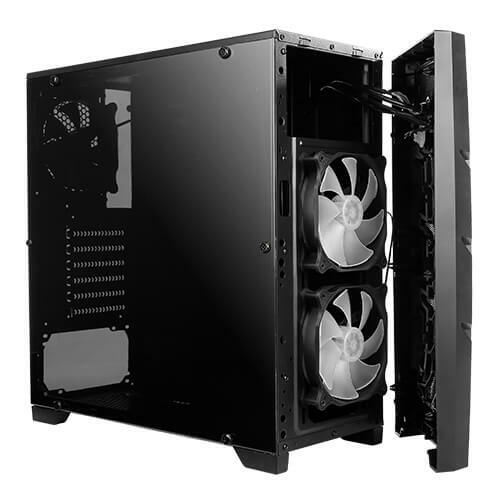 It is easy to build with the enough cooling facilities.